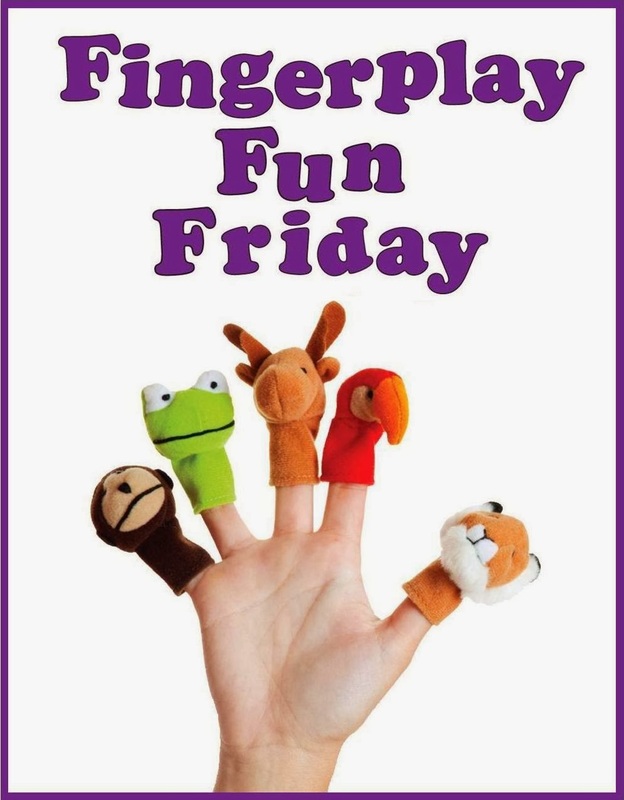 WCCLS Kids: Fingerpla Fun Friday: Monkey See, Monkey Do! Monkey do the same as you. I like this one because it includes the repeated chorus over and over. You can extend the rhyme by adding new verses, but you will always include the "Monkey see, monkey do, monkey do the same as you!" This is provides kids with a very quick introduction to song structure. Kids who understand how songs and stories are structured have a much easier time making predictions when they begin learning how to read!